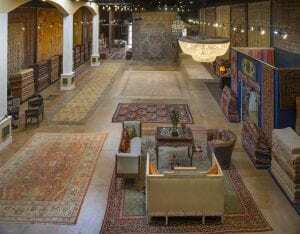 Welcome to Farzin Rugs, Inc. showroom located in the heart of Slocum Street in the Dallas Design District. 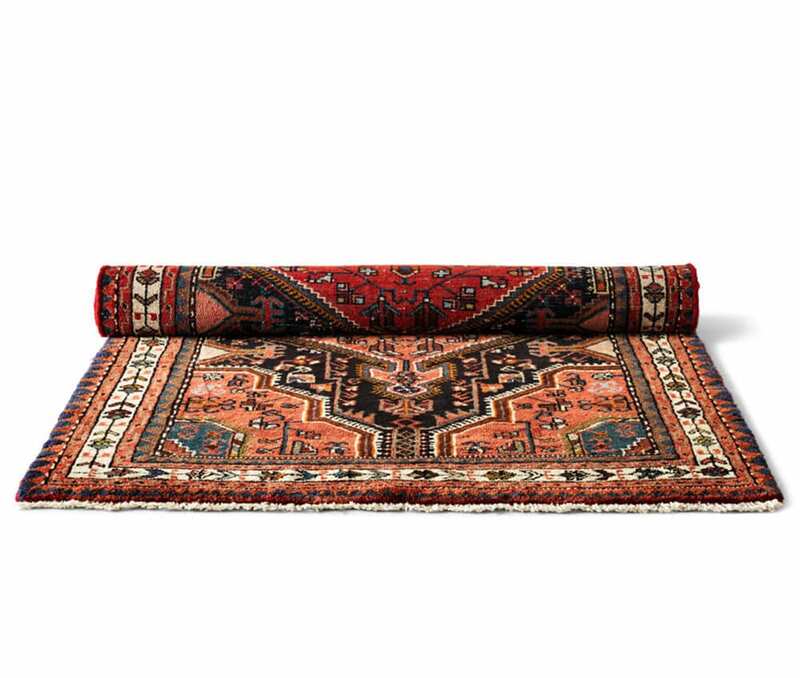 We have a selection of hand-picked rugs from all over the world. At Farzin Rugs, our desire has always been to provide our clients with rugs that will have a magical effect on their homes. We have one of the most experienced teams in the area that specialize in rug cleaning and rug repair. Please come visit us and enjoy one of the largest selections of antique and semi-antique rugs in the Dallas Metroplex. The Antique Persian Rug world is a unique journey. We have a large selection from main factories, including Serapi, Bakshayesh, Hariz, Mahal, Sultanabad, Malayer, Hamadan, and many others. 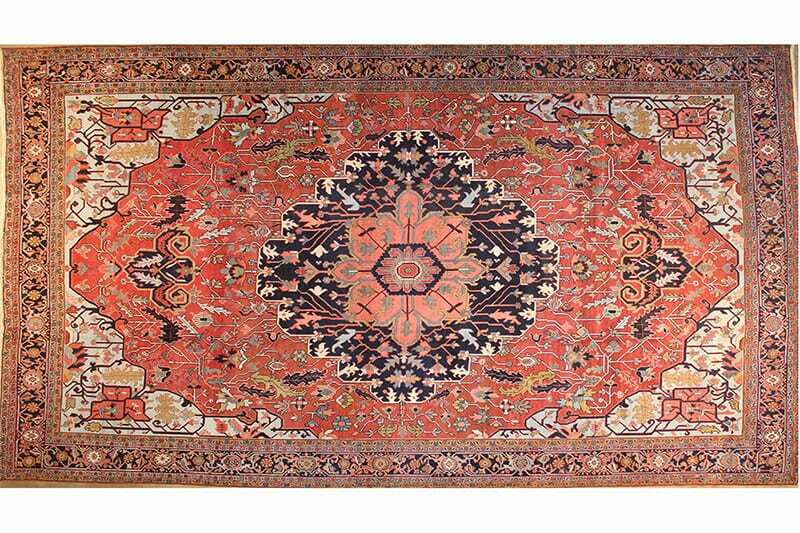 Visit Farzin Rugs for the largest selection of Antique Persian Rugs in Dallas. The Antique Turkish Rug world is a unique journey. We have a large selection from main factories including Oushaks, Anatolian, Ghiordes, Sivas, Konya, Melas, and many others. Come explore one of the largest selections of Antique Turkish Rugs in the Dallas Metroplex. 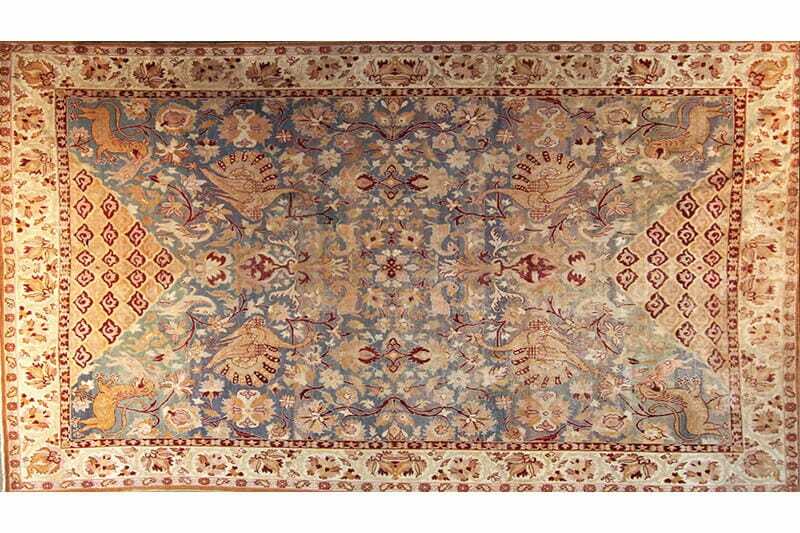 Farzin Rugs carries a wide variety of additional rugs from various parts of the world. 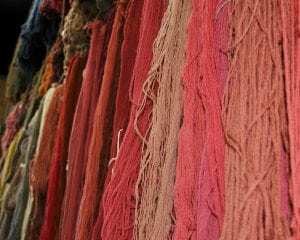 We specialize in only the highest quality rugs that we can provide to our customers. 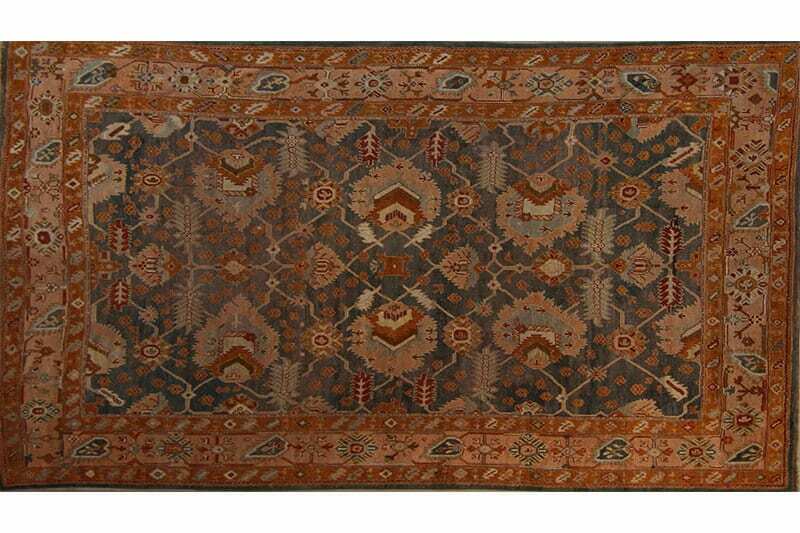 Explore our large selection of rugs from Indian, Moroccan, Chinese, Russian, Spanish, Samarkand, Khotan and more.